The Baltimore Ravens have landed one of the more highly coveted free agents of the 2017 offseason. 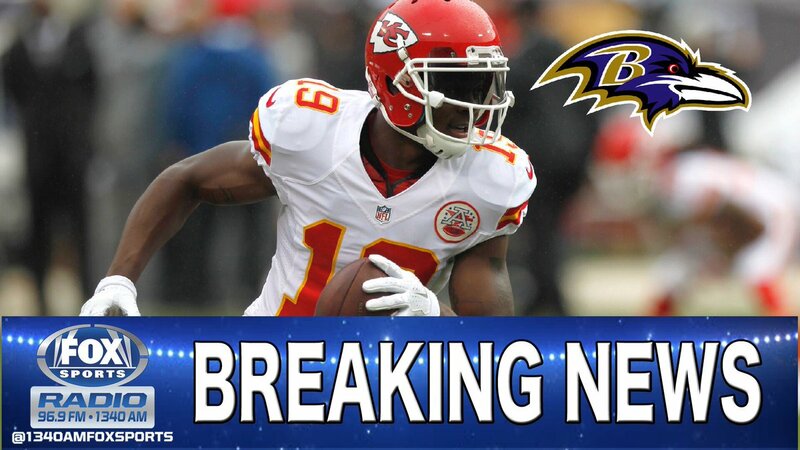 Jeremy Maclin has signed a two-year deal with the Ravens, according to ESPN’s Adam Schefter. Ravens and WR Jeremy Maclin agree to a two-year deal, per source. Maclin, 30, is coming off a 2016 season, where he missed four games with a groin injury. 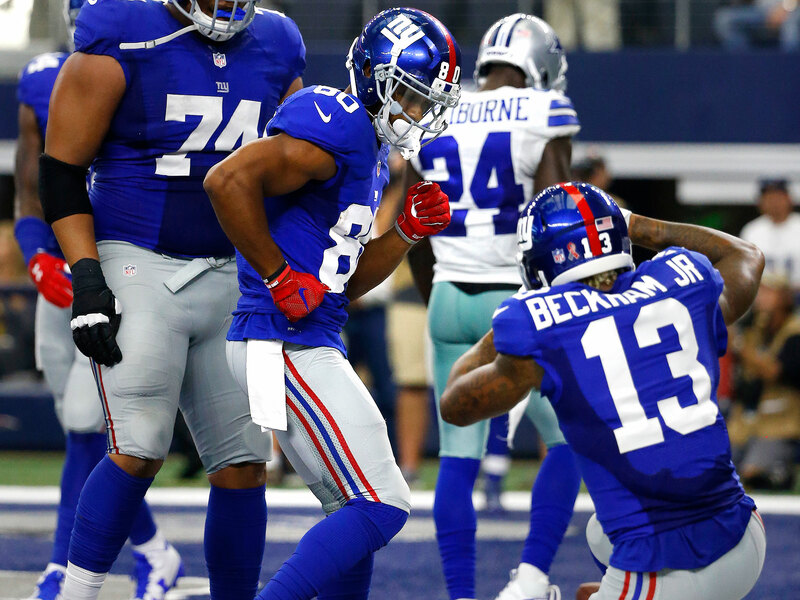 He grabbed 44 catches for 536 yards and two touchdowns. His longest reception of the season went for 44 yards. Although this is the case, Maclin has the ability to explode when he is healthy. Just in 2015, Maclin caught 87 passes for 1088 yards and eight touchdowns. His longest reception in that season went for 61 yards. If he bring this big play ability to Baltimore, it will give them another weapon in the receiving corps. Baltimore desperately needed a receiver to pair up with Breshad Perriman and Mike Wallace. Just after last season, the Ravens lost receivers Steve Smith Sr. to retirement and Kamar Aiken to free agency. 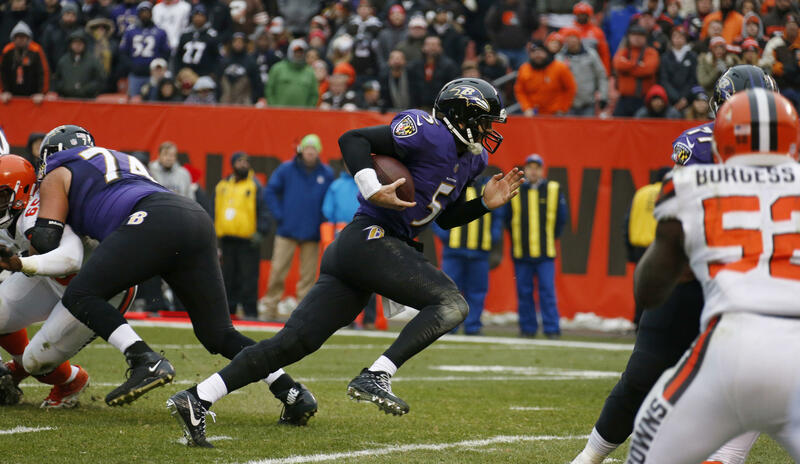 They also lost tight end Dennis Pitta to a hip injury and eventually cut him. Altogether, they caught 185 passes for 1856 yards and eight touchdowns. Perriman is coming off of his first full season, in which he caught 33 passes for 499 yards and three touchdowns. Wallace caught 72 passes for 1017 yards and four touchdowns. No other receivers on the team have had more than 100 receiving yards in the season. To entice the veteran Maclin in Baltimore is a move that the Ravens are used to. 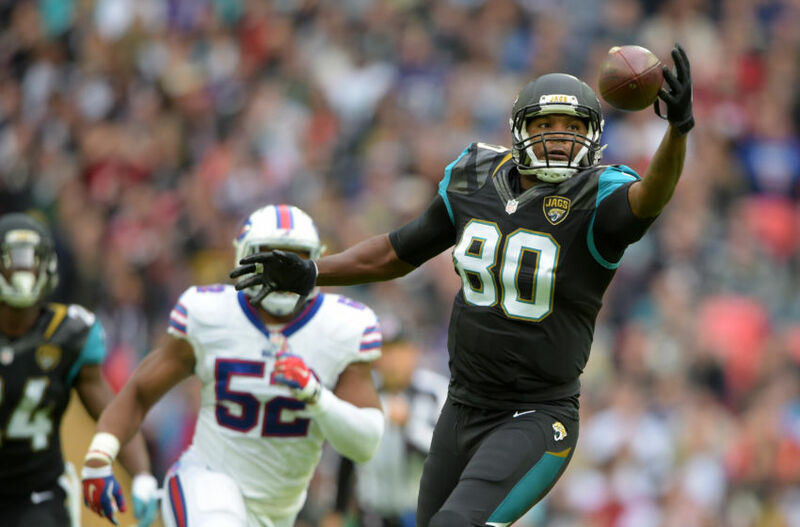 In the past the Ravens have signed or acquired veteran receivers like Derrick Mason, Anquan Boldin, Smith Sr. and Wallace. 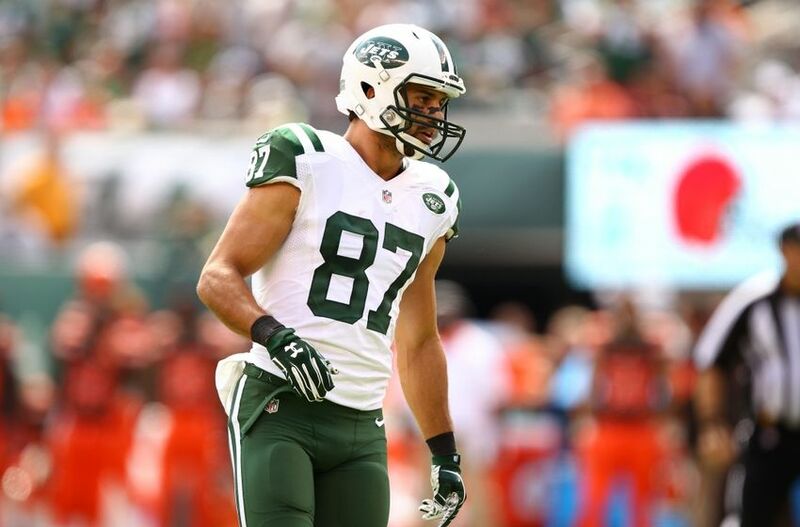 Soon to be former New York Jets wide receiver Eric Decker is still on the market, after being dangled in trade talks. Recently, the Ravens have had discussions with the Jets’ brass about acquiring the 30-year old veteran. Just because Baltimore landed Jeremy Maclin doesn't mean it won't also make play for Jets WR Eric Decker. Ravens in running there, too. Just recently, it was announced that Decker will be released by the club. He can now choose to go to whatever team that he wants to. Jets are releasing Eric Decker, per source. With other teams wanting NY to eat some Decker salary, NY could not make numbers work for trade. So now former Jets WR Eric Decker will be a free agent. He can choose where he wants to go. Decker has been a receiver that has had much success in the league. Despite having just nine receptions for 194 yards in two touchdowns last season due to injury, Decker has consistently been a 1000-yard (or near 1000 yards) receiver with the Jets and Broncos. In two seasons with the Denver Broncos (2012 and 2013) and a season with the Jets (2015), Decker went for over 1000 yards. To add Decker, along with Maclin, could be a massive upgrade at the receiver position for Baltimore.